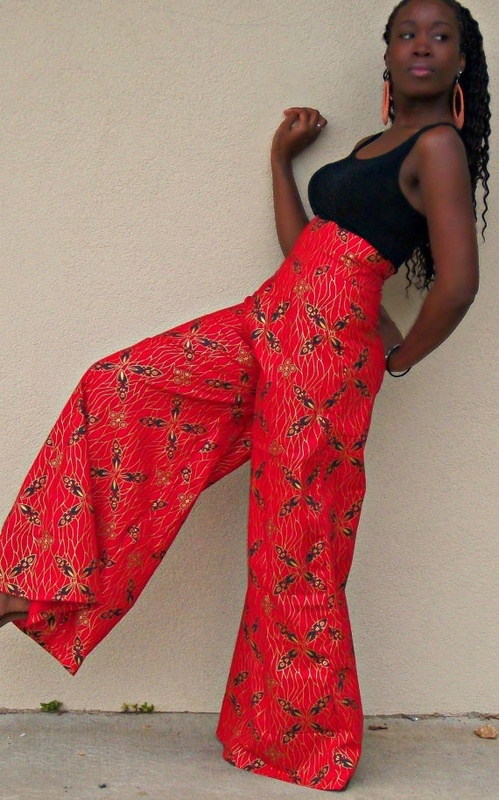 Image Source: Nigerian Hippie by Ngozi (an Etsy shop) Wide legs and light fabric, YES I’m talking Palazzo pants. The merge between illusion and simplicity.. This spring you will be seeing a lot of this daring trend. The sheer trend is daring but a must have for this year. It..
Bare those gorgeous legs this summer with a flattering asymmetrical wrap skirt. The peek-a-boo skirt has really got all the girls looking flawless and edgy!.. The clutch bag is the perfect bag for any occasion. They come in all sizes and colors so they match perfectly with any outfit. Clutch..
That complicated shopping moment when you’re in your favorite store, and you can’t find the perfect top to go with the midi skirt that you..